New. Trade paperback (US). Glued binding. 436 p.
New. Sewn binding. Cloth over boards. 226 p.
New. Trade paperback (US). Glued binding. 788 p.
New. Text in Russian. Sewn binding. Cloth over boards. 608 p. Gift Shelf. 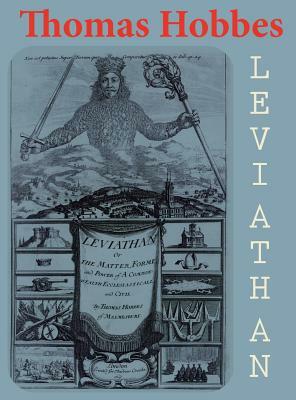 Leviathan; or, The matter, forme and power of a commonwealth, ecclesiasticall and civil.